30 FOOT BOAT SLIP (E-1) Fits up to a 33 foot boat. 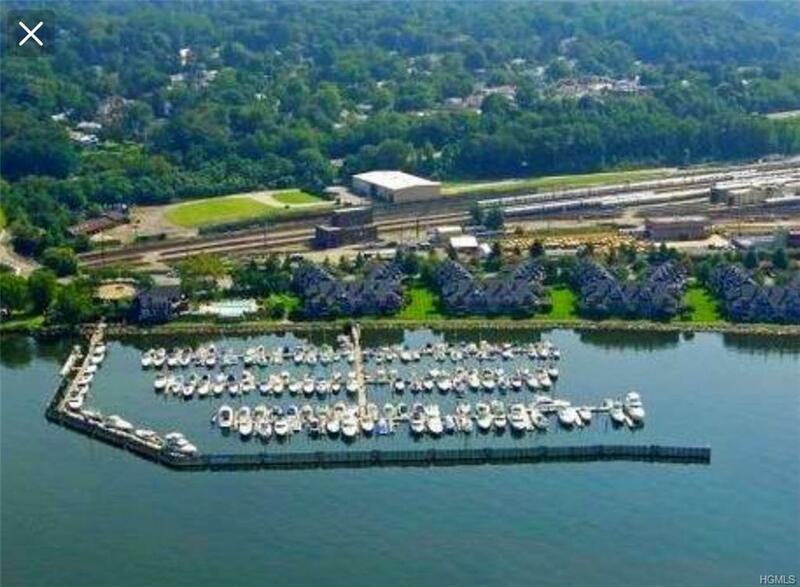 AWARD WINNING HALF MOON BAY MARINA, only 35 miles from NYC. Enjoy the majestic HUDSON RIVER. Nestled bewtween Croton Pointe Park, Senasqua Park and the Croton Point Sailing School. Many amenities: floating docks with deep water slips, 100 foot wave wall, fresh water, 24 hour marina security, lighted parking lot, showers, restrooms, hook ups for internet, phones, cable TV, 110 and 220 volt dockside power. Marina fee for year is $1120. Billed quarterly at $280. Taxes are $214 for 2018. Hudson House (Club House) and pool are an additional fee for owners. 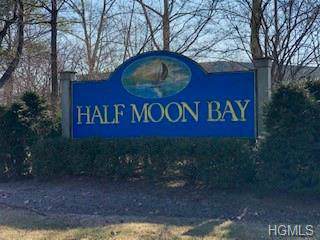 You feel like you are on a vacation at Half Moon Bay. A beautiful setting and extremely well maintained marina. Don't miss this opportunity to own your own slip. Listing courtesy of Christine M. Macdonald of Houlihan Lawrence Inc..